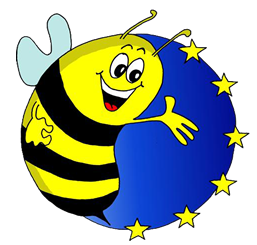 The Foreign Language Spelling Bee is a competition for students in Year 7 to practise and improve their vocabulary, spelling and memory skills in a foreign language (French, German, or Spanish). It was created by Jane Driver and has been developed in partnership with Comberton Village College and Routes into Languages East. Vocab Express includes the vocabulary from the 2015/16 competition for each of the three languages as detailed below. Free access is provided to Vocab Express to practise and learn the competition vocabulary for participants in the competition. Please visit www.flsb.co.uk for more information on the competition and how to enrol your school and activate your free Vocab Express account.